Oh what a wonderful but exhausting couple of weeks it has been. The 2016 Manchester Literature Festival is finally over. 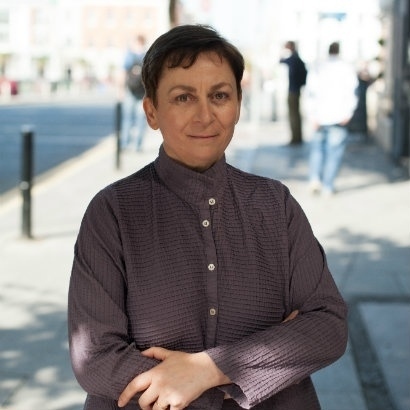 Last week was full of literary delights for me, starting on Monday with Anne Enright, who's book 'The Gathering' won the Booker Prize back in 2007. She looks a little austere in the photographs but was a wonderful speaker and read a lengthy piece from her new book 'The Green Road', complete with the huffs, sighs and tears of her characters, making it a definite addition to the list. 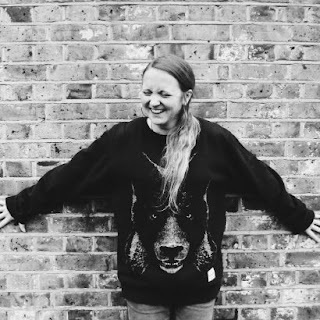 I have been quite a long time fan of Hollie McNish and saw her last year in Edinburgh with the Loud Poets. Monkey, Julie and I went to see her at Gorilla on Wednesday. 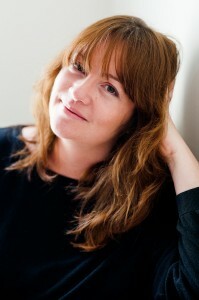 She read from her new book 'Nobody Told Me' about her experiences of pregnancy, breastfeeding and new parenting. It was very entertaining in a nostalgic kind of way, though there is a lot of personal/political stuff going on in her writing too. 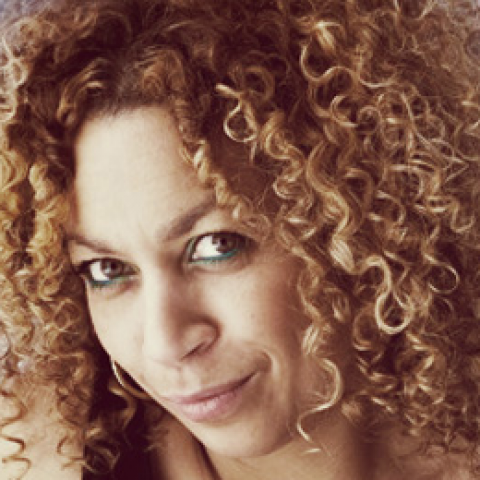 Hollie was joined by the equally fantastic Salena Godden. I did not know her and quite deliberately did not seek her out on Youtube, and was glad I had not because her performance style is quite outrageous. She was very loud, energetic, in-you-face confrontational (in a good way) and uproariously funny. Her new poem 'You're a Citizen of Nowhere', written for Teresa May, is up there on her blog. As well as her own work she has contributed recently to a book called 'The Good Immigrant', a collection of essays that explores the issues of race and immigration in the UK today. 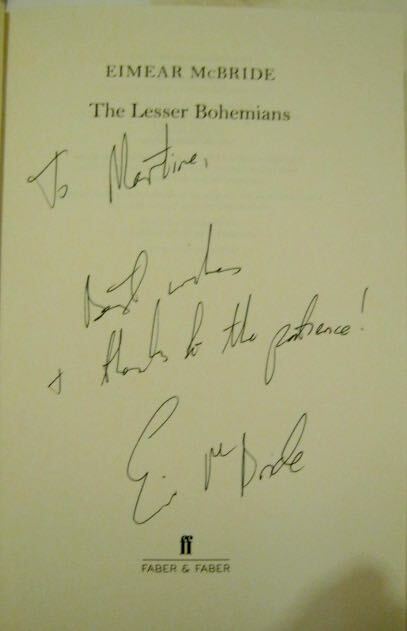 And Thursday I volunteered at the Martin Harris Centre for Music and Drama for Eimear McBride. She was so completely engaging and talked about both 'Girl is a Half Formed Thing', and her new book 'The Lesser Bohemians'. She was very inspiring in terms of writing what you want and stepping so far outside the box that your book is impossible to describe. 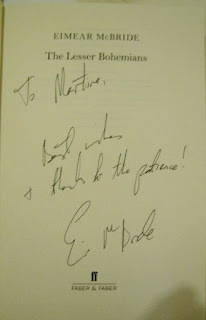 I waited to the end of the signing queue and had a lovely chat with her.